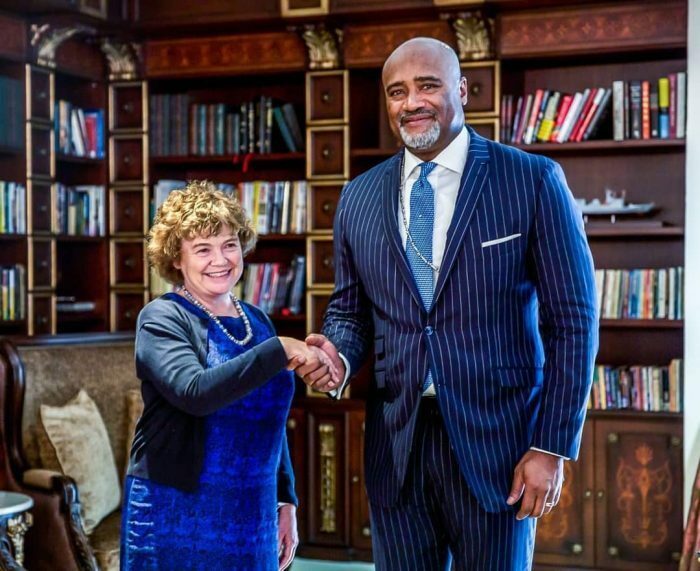 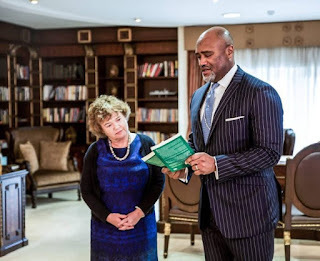 British High Commissioner in Nigeria, Catriona Laing and her husband, Clive Nicholas Bates have visited Pastor Paul Adefarasin’s The Rock Cathedral in Lagos. 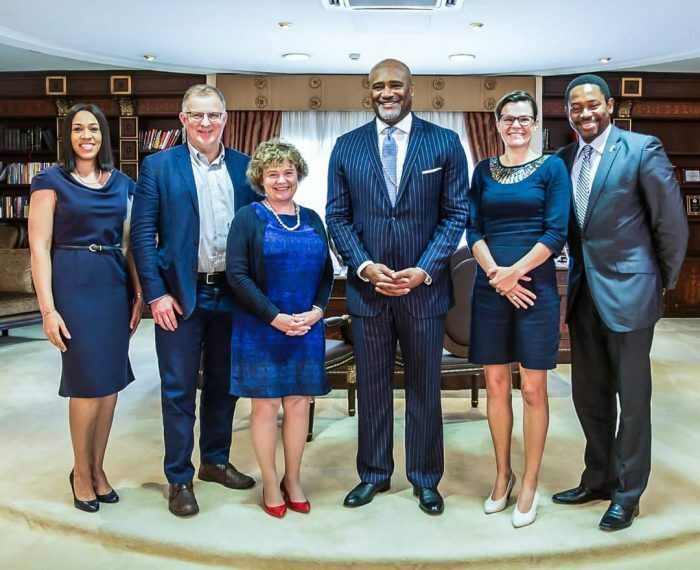 Laing led the visit, accompanied by her husband, Clive Nicholas Bates; the Deputy High Commissioner, Laure Beaufils, and Wale Adebajo. 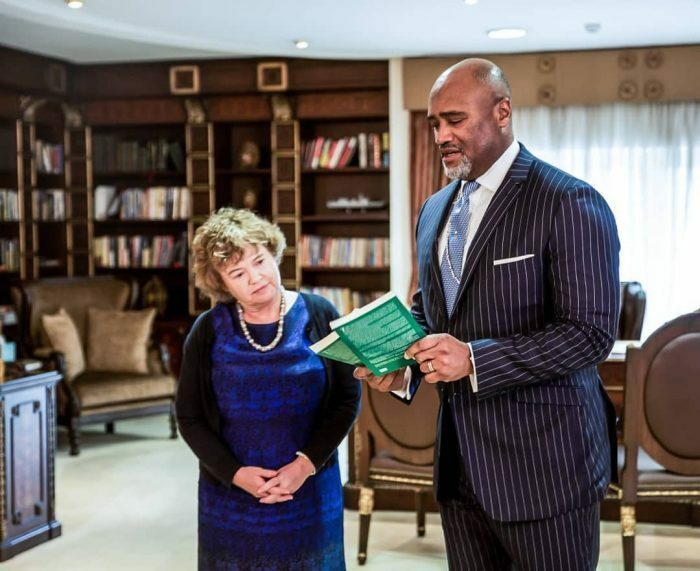 On his Instagram page, Adefarasin said it was delightful to receive the British High Commission at The Rock Cathedral as they paid a courtesy call.